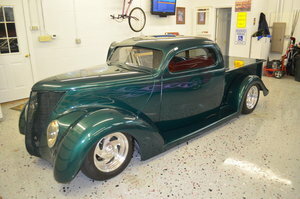 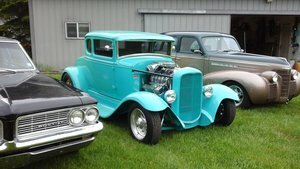 Vintage Ford Cars For Sale are iconic collectors items, and Classic Fords are American treasures. 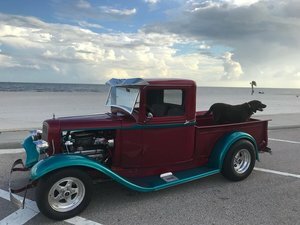 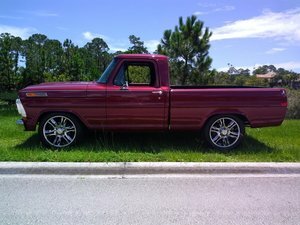 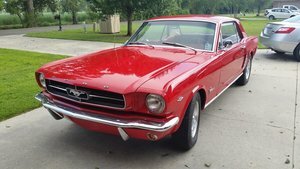 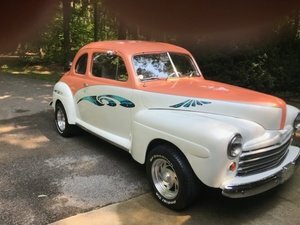 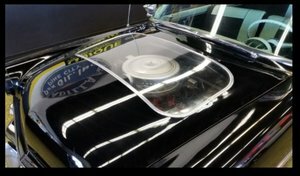 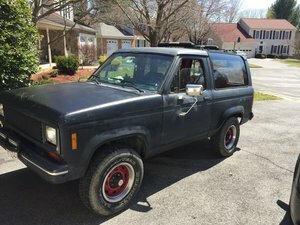 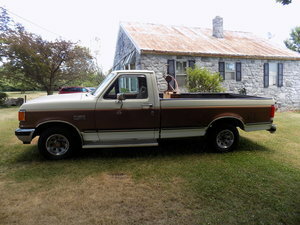 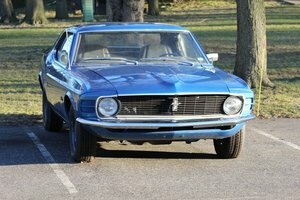 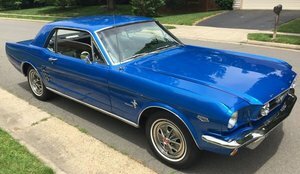 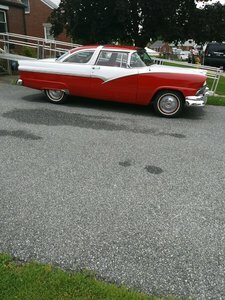 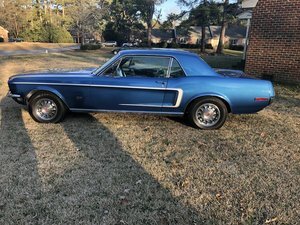 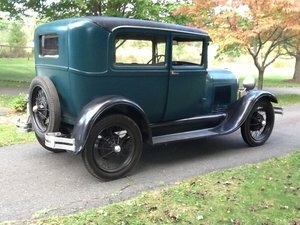 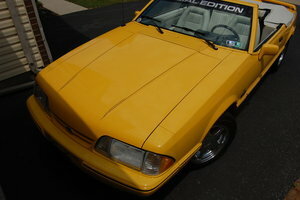 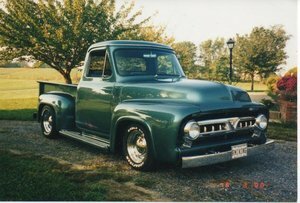 Find Ford models of Mustang, Thunderbird, and F100 trucks for sale here at OldCarOnline.com. 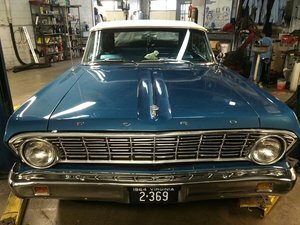 Search by year and location for your favorite model, and own the antique Ford Classic Car you've always wanted.